Where Roots And Wings Entwine: A new bedroom for a new big brother. A new bedroom for a new big brother. Whilst Bug is not moving rooms since we moved to this house we have not done much to his bedroom, partly due to being restricted decorating wise as we rent as well as not needing to buy new furniture and bedroom accessories as he was happy with what he already had. But with the impending arrival of Jelly Bean and the fact that Bug is growing up so fast, being unwavering with his tastes and likes we have decided to revive his bedroom and make it into a new bedroom perfect for a new big brother. It may not be a 60-minute makeover, instead being a slow burner of a makeover thanks to the hecticness of family and getting ready for Jelly Bean’s arrival but below is my wishlist of furniture and bedroom accessories that I would love to get to transform Bug’s bedroom into the big boy bedroom he deserves. As Bug is going through yet another growth spurt and is a tall boy the time has come for him to move from his cot bed to a big boy bed. 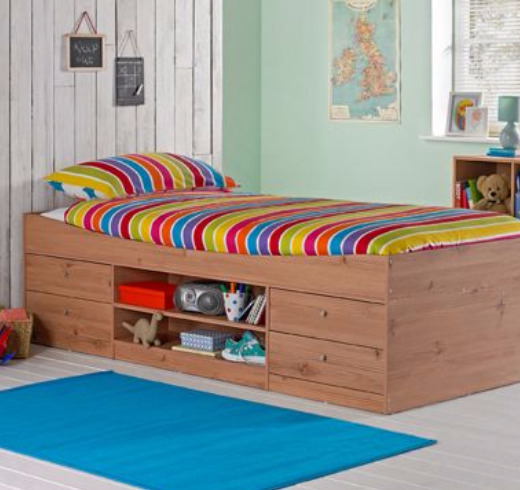 Top of our bed wishlist for Bug is the Malibu Cabin Bed Frame in Pine available from Homebase or Argos. With a plush and comfortable mattress I am sure this bed would help give Bug a peaceful night’s sleep. Plus a big bonus of the bed is the storage space underneath. As Bug is a little bookworm I would love to have a lovely bookcase in his bedroom so his extensive book collection could be showcased. 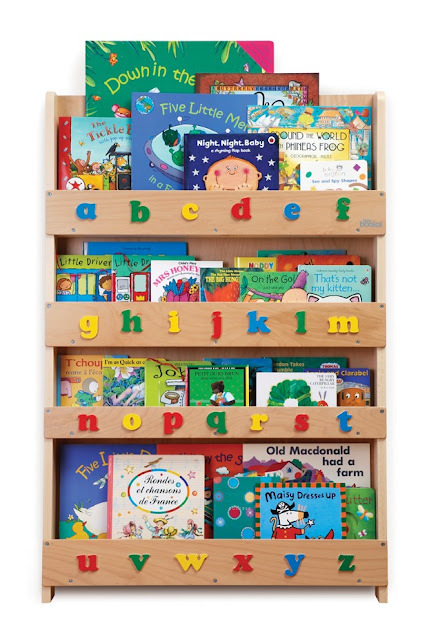 I would love to create a bookworm reading corner with a gorgeous Tidy Book bookcase. I would also love an uber comfy chair from Worlds Apart such as the Ultimate Spider-Man Flocked Chair (perfect for superhero mad Bug) or a Ninja Turtles Flip Out Sofa to be in his bookworm reading corner. Whilst we are restricted on changing the ceiling lights I would love to add some fun and funky lighting to Bug’s new bedroom. 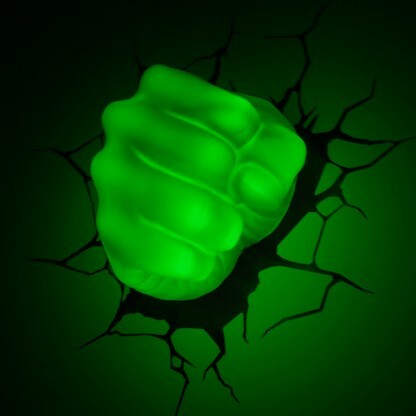 Satisfying Bug’s admiration of Superheroes I would love to get a few Superhero themed night lights from The Glow Company such as their amazing 3D FX Marvel Lights. As we are restricted on decorating as well as adding colour and character to the room with furniture, lighting and posters/wall stickers I want to add a splash of colour to the room with some Superhero themed bedding. 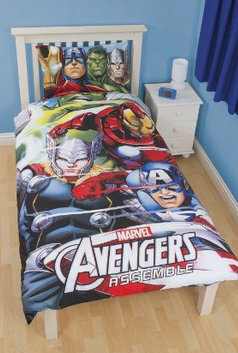 I hope to get a couple of different Superhero bedding sets to bring Bug’s new big boy bed to life, with this marvellous Marvel Avengers Duvet Cover Bedding Set with 3D Glasses from Universal Textiles. Now all I need is some superhero powers to transform Bug’s bedroom to a superhero themed big boy bedroom perfect for the new big brother he will soon be.